Wow first @JeffSchultzATL and now Ariana Grande. Is this Throw Shade at the Blogs week or something and nobody told me? I'll be here waiting in my mom's basement if anyone knows the answer. people are so lost. one day everybody that works at all them blogs will realize how unfulfilled they are and purposeless what they’re doing is and hopefully shift their focus elsewhere. that’s gonna be a beautiful **** day for them! i can’t wait for them to feel lit inside. ✨?? The Falcons are as smooth as their head coach's head. The Johnson County DA announced in a presser just now that they will not bring charges against Tyreek Hill or his fiancee because they have been unable to determine who hurt Hill's child. Fifth year option number for safeties taken in first round of 2015, picks 11-32, was $6,266,000. 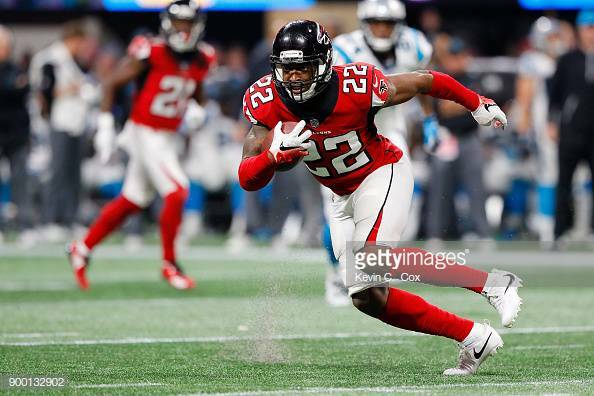 Keanu Neal was pick 17 in 2016. No surprise here. 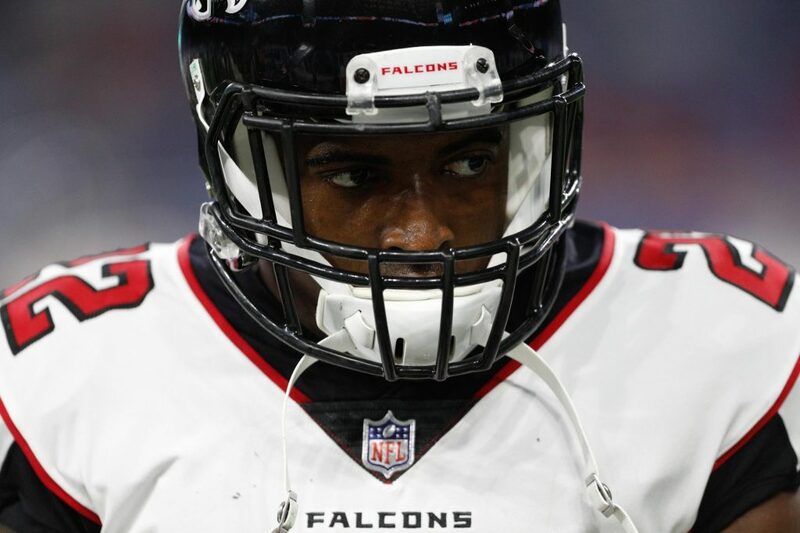 The #Falcons have exercised their fifth-year option on 2016 first-round draft pick, @Keanu_Neal. 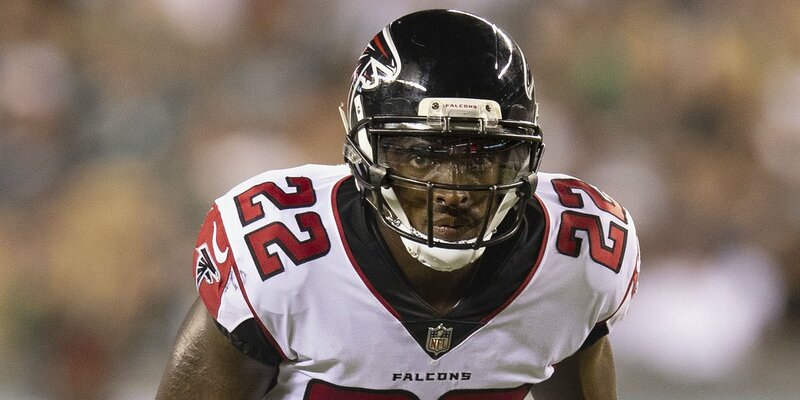 Falcons announce they have picked up the fifth year option on Keanu Neal. Day before draft, RUMORS get even more advanced in an effort to create leverage for your situation. A product of today's information age. One year we put something out to media about another team & within 15 minutes had 3 other teams call to tell us about rumor we started. RT @AllbrightNFL: Wouldnt be surprised if the Raiders surprise move was trading with Washington. Tampa also a possible Washington trade partner. Nothing done, but keep an eye on it. RT @JReidNFL: The Redskins went from wanting to trade up for Dwayne Haskins to attempting to secure a top-5 pick for Daniel Jones in a matter of 4 hours. I love draft season. RT @CoryWoodroof47: Going to have lots of Falcons draft insight from top prospects and NFL Network analysts here soon on @TheFalcoholic. Follow along! RT @RealMattlanta: Chuck & Chernoff begins in 5 minutes @680TheFan I will defend the Braves bullpen to start the show. Plus all kinds of Falcons trade rumors out there. Talk to you 3:00.